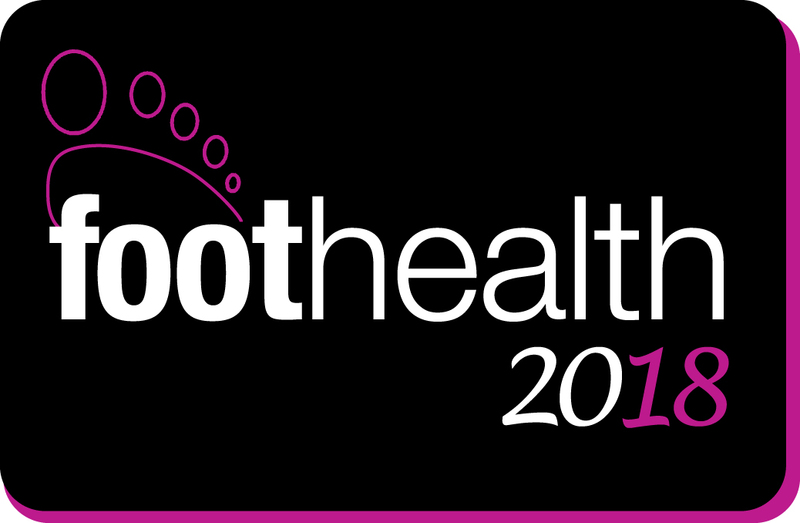 Swann-Morton will be participating at this years Foot Health is now well established as the largest independent conference for podiatrists in the UK attracting over 1000 visitors. FootHealth 2018 will return to the centrally located Kettering Conference Centre with invited delegates including Podiatrists, Physiotherapists, GPs and other interested health professionals. The Swann-Morton team will be available to answer your questions on booth 34.